Australian wine has enjoyed a successful showing at ProWine China 2016, held in Shanghai from November 7 to November 9. 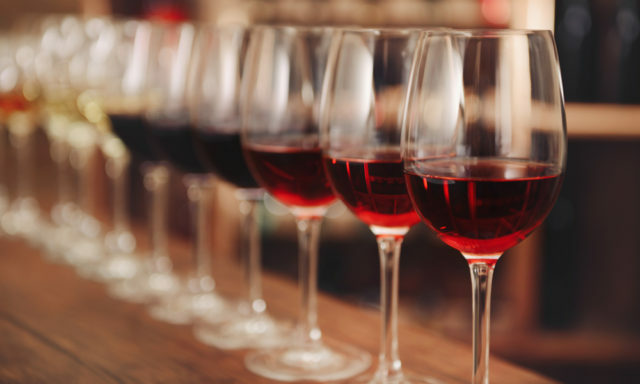 Wine Australia recently reported that China is now the country’s most successful wine export market, representing a 22 per cent share of export value. The market growth in the year period ending in September 2016 showed a 52 per cent increase, amassing to $474 million. The Wine Australia Pavillion at ProWine China 2016 saw 19 exhibitors showcase approximately 200 wines from close to 30 brands. These wines came from nearly 20 wine regions across five states. Stephen Bradshaw, Group Sales and Marketing Manager of Fogarty Wine Group, echoed China’s interest in Australian wine. “We’ve had a lot of enquires and we noticed the growing interest towards Australian wine. People are becoming more knowledgeable about wine and they’re beginning to know more about our region, Margaret River,” Bradshaw stated. The three-day fair saw Wine Australia invite its certified educators, Sophie Liu and Jackie Qi, host tasting classes. Key topics for the pair included Australian red and white varieties and diversified Australian Shiraz, providing attendees an insight into history, key grape varieties, diversity and regions of Australian wine. While some of the brands on show had already established themselves in the market, others have used the fair as an opportunity, during a successful period for Australian wine exports, to seek distribution in China for the first time ever. The feedback for these companies has been incredibly positive. Sihan Wang, wine expert at Auchan Supermarket, said, “Many of the exhibitors at the Wine Australia Pavilion showed boutique wineries and their premium Australian wines, which are not commonly seen in the China market.